Learning anywhere, any time, is what a student wants. There are many Learning Management Systems (LMS) for creating a course management system online. 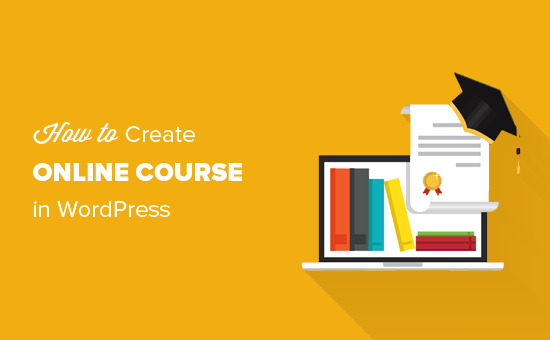 However, we can also create a course management system through WordPress plugins. Yes, you heard it correctly; a Content Management System (CMS) with course management plugins for building a powerful online learning platform.